Connie discovered her gift for music early in life when she lived in Palos Verdes, California. She began writing music when she was 8 years old, and the siren call of music pursued her over the years and into college, at which point she decided to pursue music as a career goal. 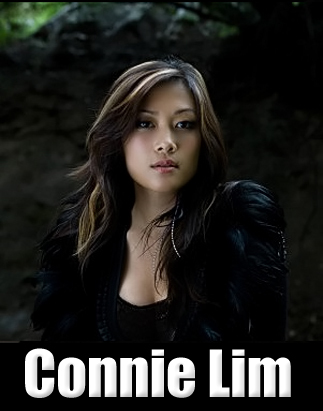 She recorded her first EP, "Shifting," in 2007 to an existing and growing following among Bay Area music listeners. Eventually, her path led her to Los Angeles, where she performed in many venues and attracted more listeners to her style of music. 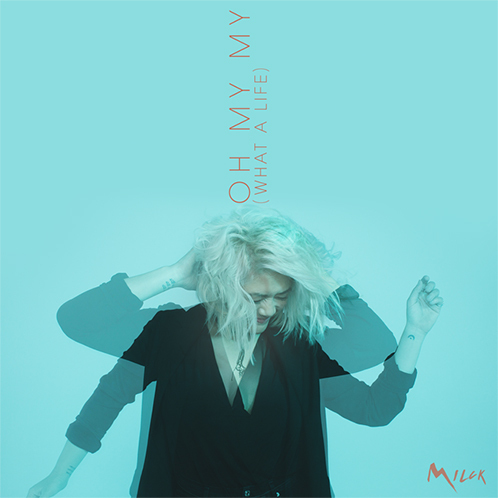 She says she found inspiration from the music of other musicians like "Imogen Heap, Feist, and Natalie Merchant." 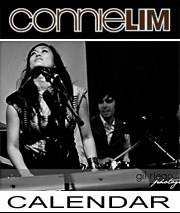 After the release of "Shifting" Connie performed in L.A. area venues and honed her style of Pop, Blues and Electronica. 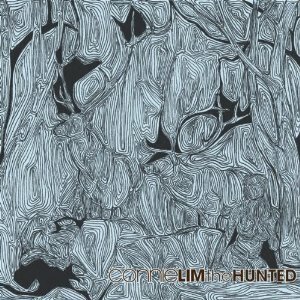 In 2010, she completed here second EP "The Hunted" to good reviews. She launched a video "Sugar," which was a track from the EP and attracted the attention of several media publications. She received favorable reviews from Hits Magazine, NBC-LA, KSCI-TV, KPCRadio.com, MTV Iggy, and Entertainment Today Online for her music. 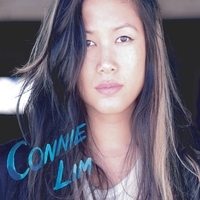 Since arriving in the L.A. area, Connie has shared her music in many venues. She has performed at the Viper Room, The House of Blues in West Hollywood, The Hotel Cafe, The Roxy Theatre, The Los Angeles Orpheum Theatre, The Berkeley Greek Theatre, the Rockit Room, the Hotel Utah, Room 5, Harvelle's, The Mint, the Genghis Cohen, the Boogaloo Cafe, the Downtown Bistro, UCSD The Loft, Saint Rocke, The Norris Theatre and the Louis Armstrong Performing Arts Center. She has shared the stage with artists such as Goapele, David Choi, and Colby O’Donis. Connie Lim grew up shy and eccentric. She had started writing music on her piano at age 8, but didn’t gain the confidence to share her songs until much later. After one listens to The Hunted, however, one will see that Lim’s sources of inspiration are far from timid; she writes a lot of her survival of anorexia and traumatically abusive relationships throughout her childhood. 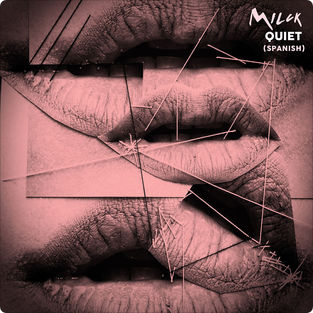 These experiences are reflected by her unique vocal tone that is “both vulnerable and mighty” (Flavorpill.com). 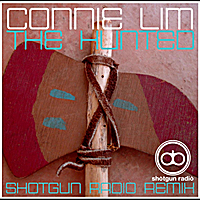 Connie Lim: The Making of "The Hunted"